A flashlight is defined as a hand-held portable electric spotlight. It is known as a flashlight mainly in the United States and as a torch in most Commonwealth countries. But they are so much more; we need flashlights on a regular and frequent basis. 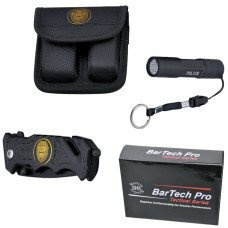 Flashlights are almost a necessity in today's everyday life. 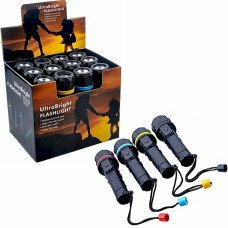 Find an assortment of wholesale flashlights at discount prices. 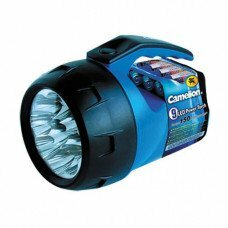 You may choose to buy single lights or bulk lots to save even more - choose from hand crank and no batteries needed flashlights to flashlight sets. 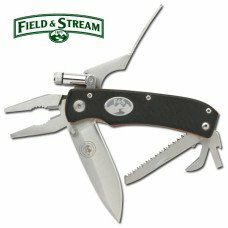 CKBProducts.com is a public wholesaler and we have a no minimum order policy. 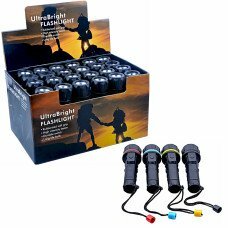 Buying wholesale flashlights from CKB Products is a great way for you to purchase quality flash lights you are certain to find practical. Let us be your wholesale flashlight distributor and let you take advantage of our discount prices. We offer free membership and no fees for anything, EVER! All you will ever pay is for the product and for the shipping, nothing more! 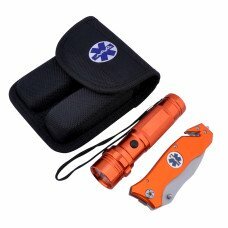 We can also dropship flashlights directly to your customers, friends or family at no additional charge. As low as: $10.51 each. As low as: $5.11 each. 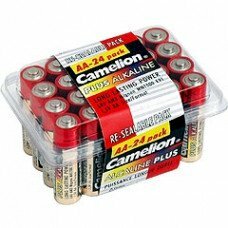 As low as: $4.68 each. 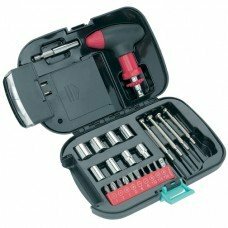 As low as: $20.22 each. As low as: $5.43 each.